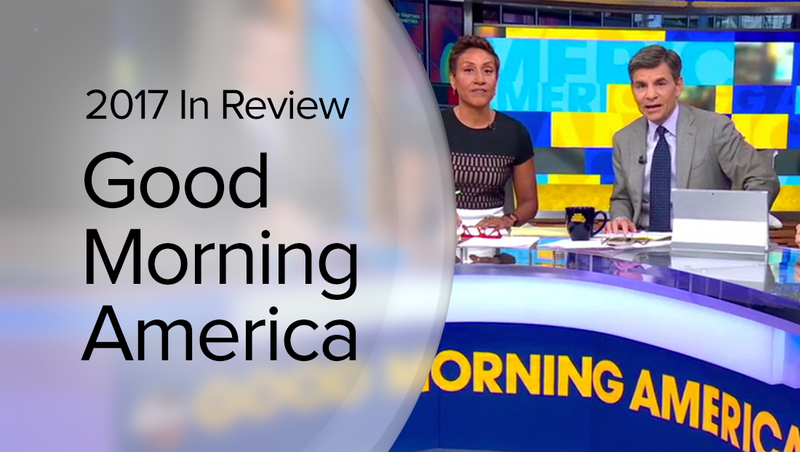 ABC News‘ “Good Morning America,” which notably remained the only network morning show to not be plagued with a sexual harassment scandal, remained, much like its evening counterpart “World News Tonight” fairly steady in 2017. 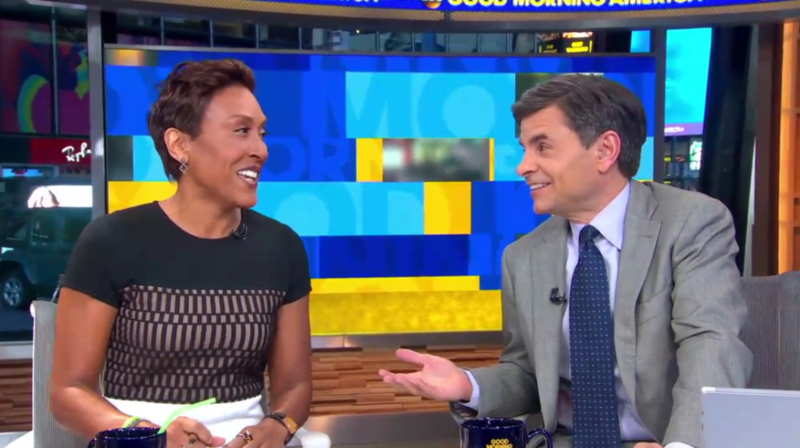 In February, “GMA” moved its home base on the first floor of its Time Square Studios along with debuting a new, curved LED-fronted anchor desk for the space. The new area also included a video panel covering one of the studio’s windows that serves as the primary background for the start of the show and anchor desk based segments.